In this excellent video Len Saputo, MD breaks down Aretemisin or Chinese Wormwood leaf. Wormwood is a Chinese herb that is thousands of years old that has applications for malaria and cancer treatment. Research shows that it is safe, easy to use, affordable, and has great promise in the treatment of cancer. Cancer cells and bacteria accumulate iron far more than normal cells. Artemisinin works in the presence of iron to create free radicals that kill cells that hoard iron. Leukemia cells concentrate iron 1000 times normal lymphocytes and breast cancer concentrates iron 15 times a normal breast cell. 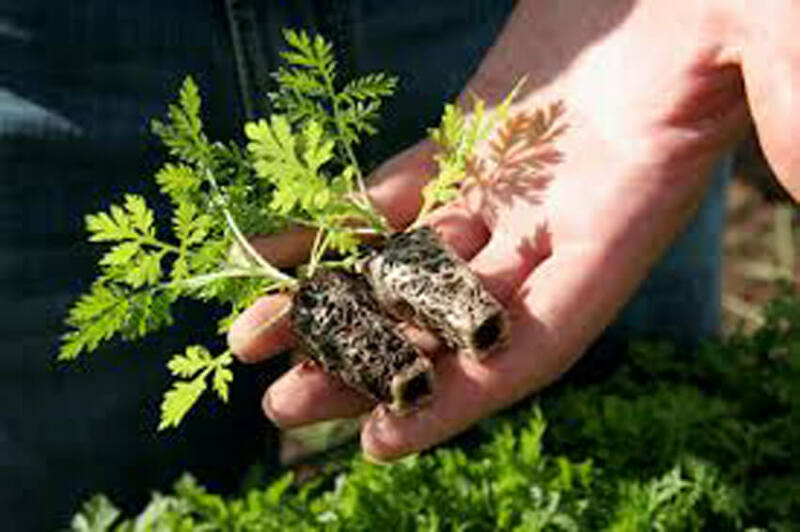 There are three forms of wormwood extract: artemisinin, artsunate, and artemether. It can be given either orally or by rectal suppository and should be pulsed with several days on and several off if taken by mouth because of intestinal tolerance. It is non-toxic and has been used on over 4000 patients without problems.